We had quite a quick visit to the Tower of London, we arrived at about 4:00 PM, not realizing that they would be closing in 30 minutes at 4:30 (their winter schedule) – the people at the front gates urged us to return the next day so that we had more time, but it was our last opportunity so we went in anyway and told them “we’ll be quick”. 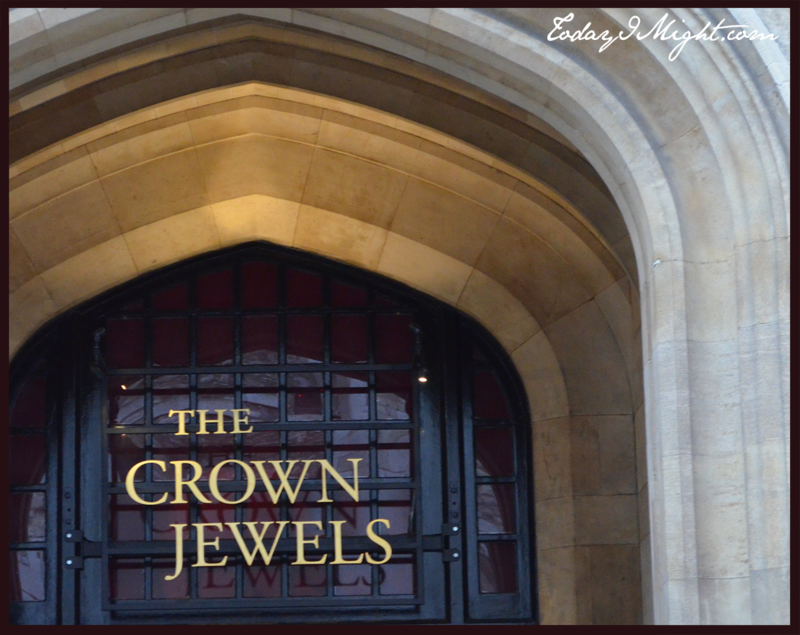 We raced through a maze of cobblestone alleyways to the main attraction – The Crown Jewels. Sadly, you cannot take pictures of them. Perhaps they feel people could plan a heist better with the aid of pictures? It was an impressive collection of finery. Nothing I could ever wear and feel at ease in that I recall. The collection has been valued anywhere from 20 million USD to $8 billion USD. Essentially, because of their uniqueness and historical value they are priceless. What I much preferred about the Tower of London was walking the grounds. Some buildings began construction in the 1070s and various areas were added throughout the centuries. There was a definite air of history on the grounds. You could distinctly see how layer upon layer was built onto the site in various eras. I was particularly fond of the Tudor style apartments on the London Tower Green. 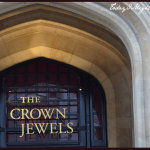 Evidently they are currently inhabited by the Yeoman Warders, or Beefeaters as they are more commonly known, who are the ceremonial guardians of the Tower of London. The wooden apartments are lucky to have survived the great London fire of 1666. This was thanks to the large stone walls that surround the site. 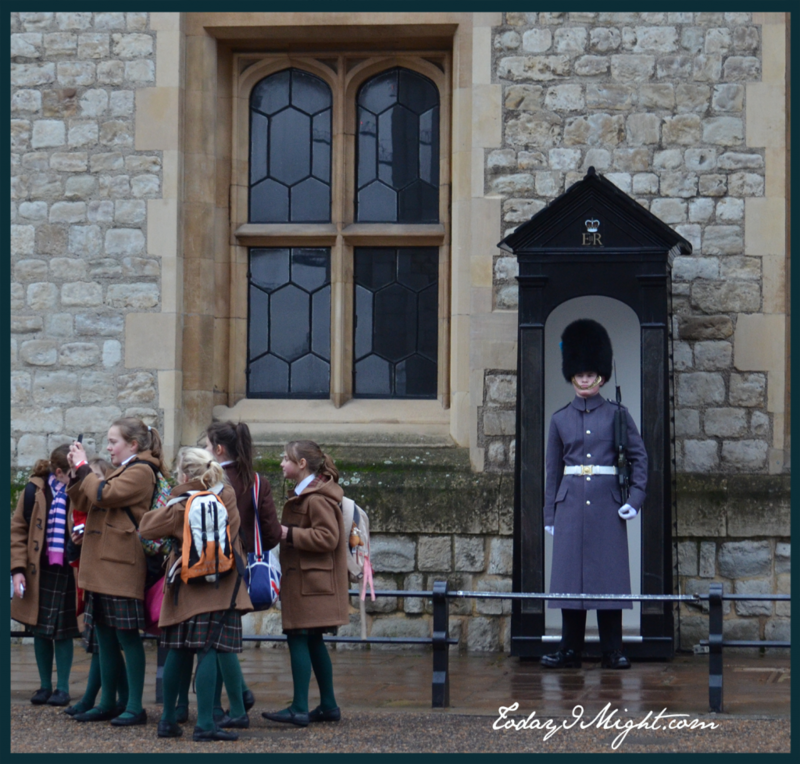 At the Tower of London you will find both Yeoman Warders and Queen’s Guards. 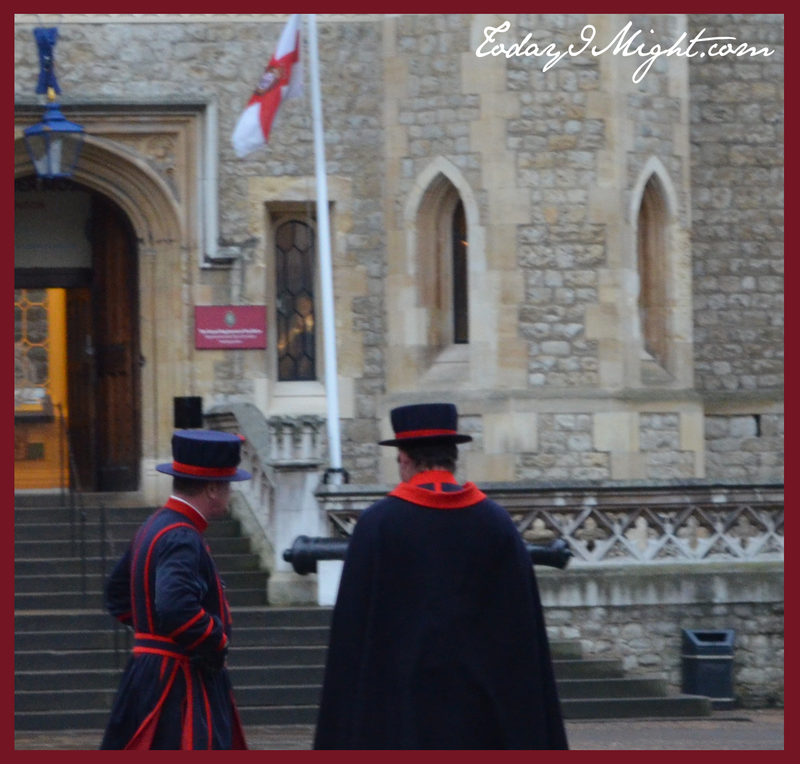 At the time of our visit the Yeoman Warders wore their more familiar blue and red uniforms (saving the elaborate gold and red uniforms for state visits and other important occasions). The Queen’s Guards were also less colorful, wearing their grey great coats for winter, rather than the iconic red tunics. 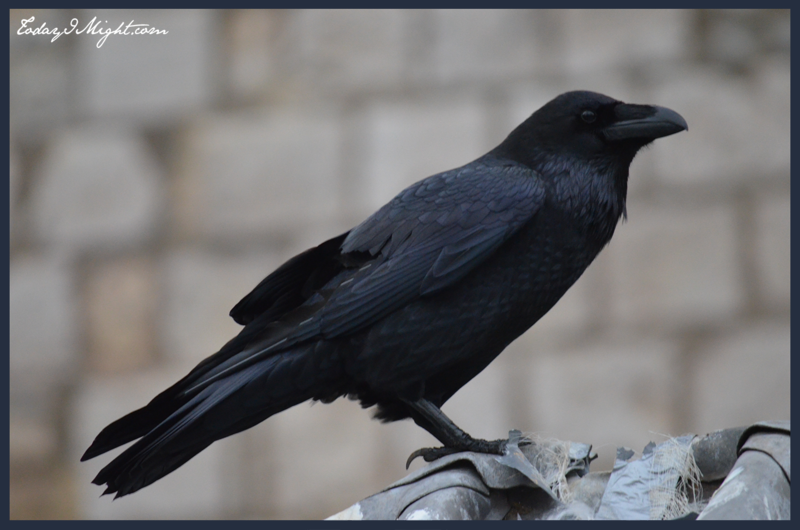 Evidently, one of the Yeoman Warders is a Raven Master and responsible for feeding the ravens raw meat at the Tower of London. Ravens have been “protecting” the Tower since at least the Victorian era. They are said to be able to say “good morning” and other vocalizations – but they had nothing to say to me! 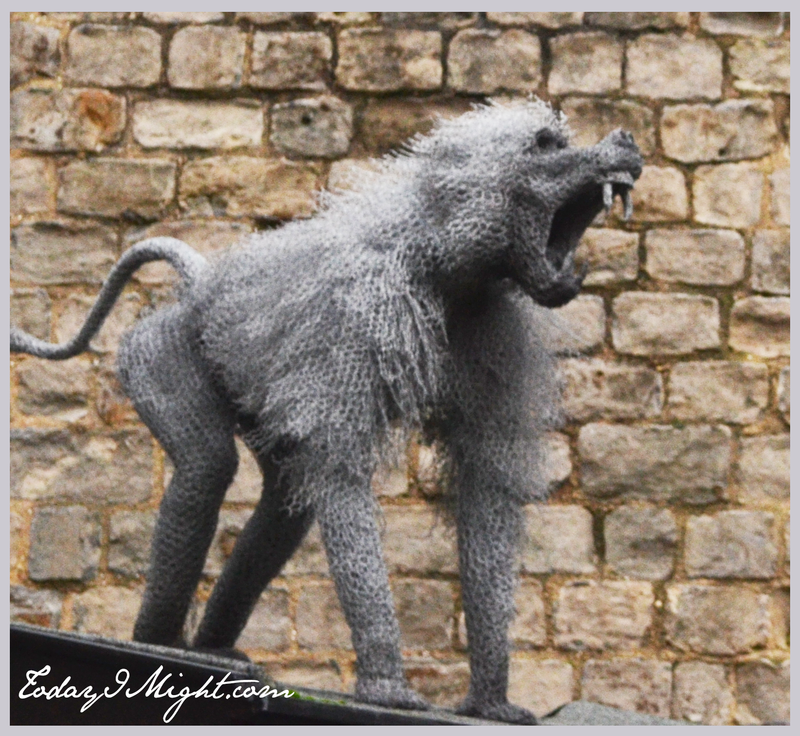 The Tower of London used to have more animals in residence, other than just the ravens. 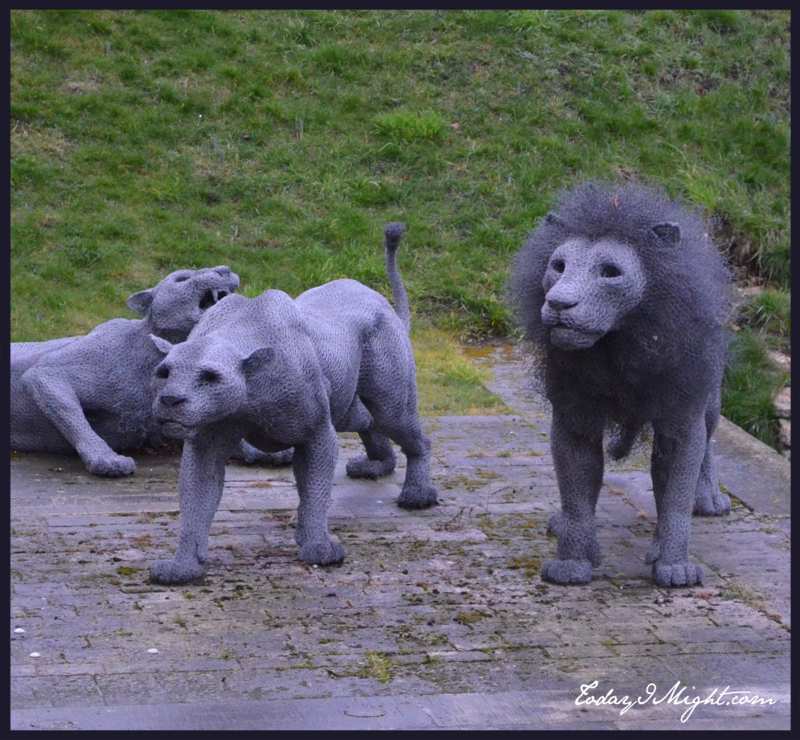 There was a Royal Menagerie that included lions and bears, among others. Perhaps the artistic representations of animals found throughout pay homage to their real predecessors. 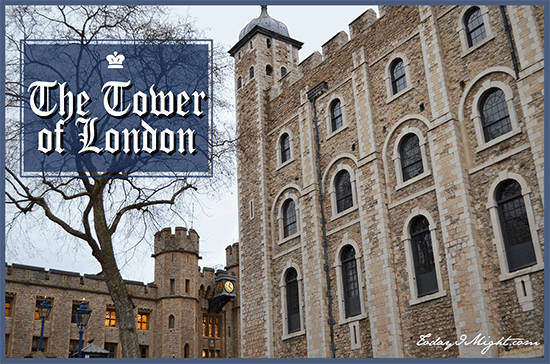 Tickets for the Tower of London are £24.50 at present. Although the gates close at 4:30 PM in the winter and 5:30 PM in the summer, the internal buildings remain open for an additional half hour. Audio guides are available, as well as tours given by the Yeoman Warders. 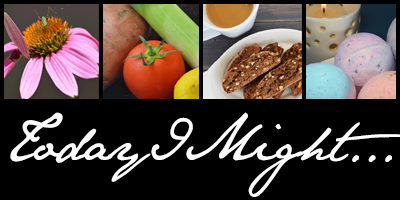 You can get away with seeing the highlights in about an hour like we did – or if you have more time there are more things to see and do to entertain you here.